February 2017 – Our Local Campbell River winter Chinook Fishery has been average so far this winter. The Weather has made it tough to get out much. Just to the South of Campbell River the winter Chinook fishing has been really good. These are our local Chinook Salmon that we will catch in the Campbell River area may through September. 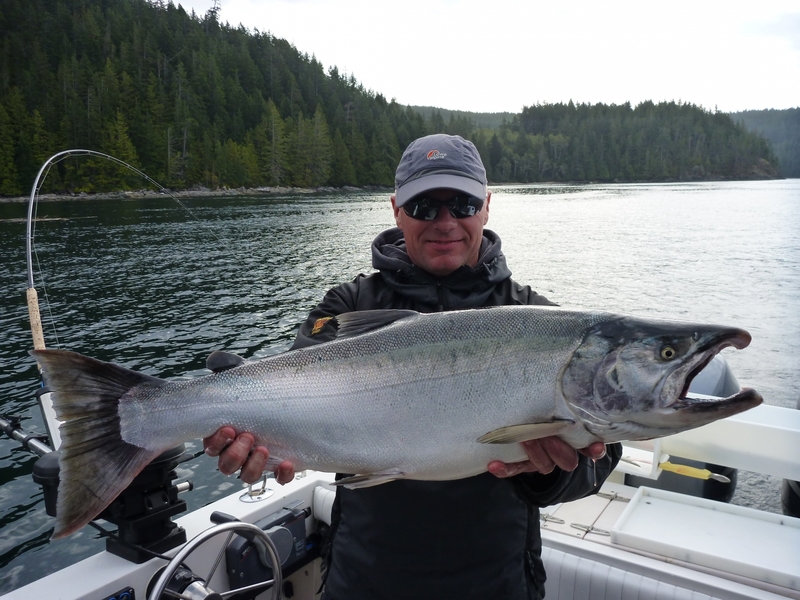 Having an abundance of chinook south of us is a great indicator of whats to come this Spring in the Campbell River Area . 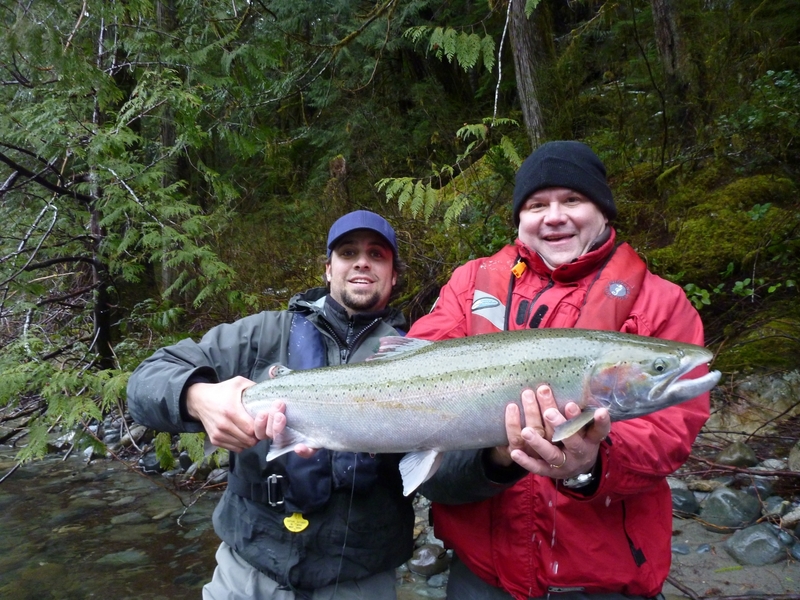 We are offering trips through the winter and spring months to remote untouched areas targeting chinook Salmon. 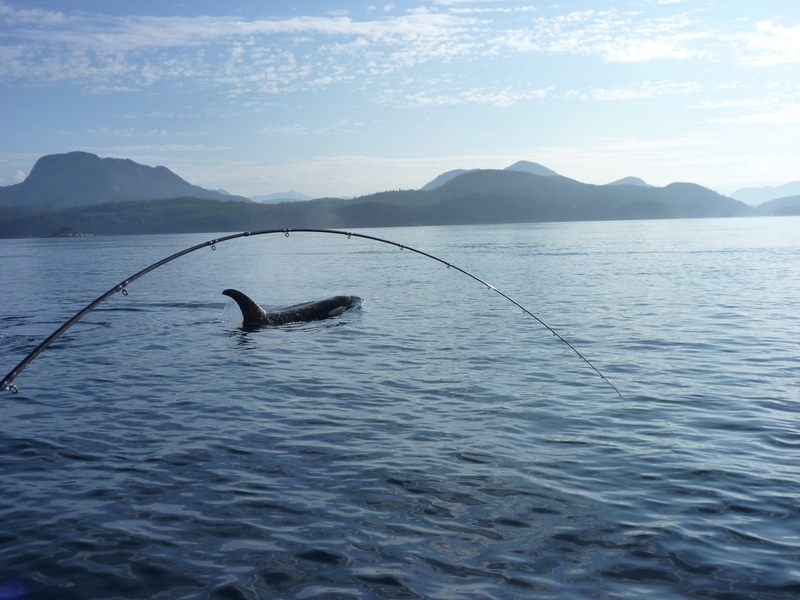 We started our Salmon fishing locally out of Campbell River at Shelter PT and The hump. We had lots of Action!! 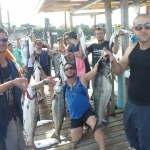 Hooking 7 Chinook and 4 ling cod. Lots of Bait and bird activity with the big herring spawn this season. Morning was cold it was nice having a heater onboard!! Great MT Views. 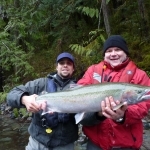 Cant wait to get out Campbell River Salmon fishing again. 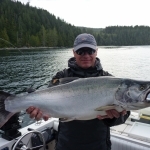 Easter weekend Campbell River fishing report!! Decided to take the family out for a few hours for some easter Campbell River Salmon fishing. Because my kids aren’t early risers we didn’t get out until about 10:00 am. 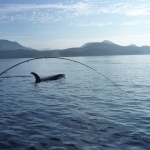 We Traveled a half hour south of Campbell River to sentry shoals. The fishing was on as soon as we got there and in one hour we had caught three nice Campbell River Chinook and released one. A great way to spend Easter in Campbell River. 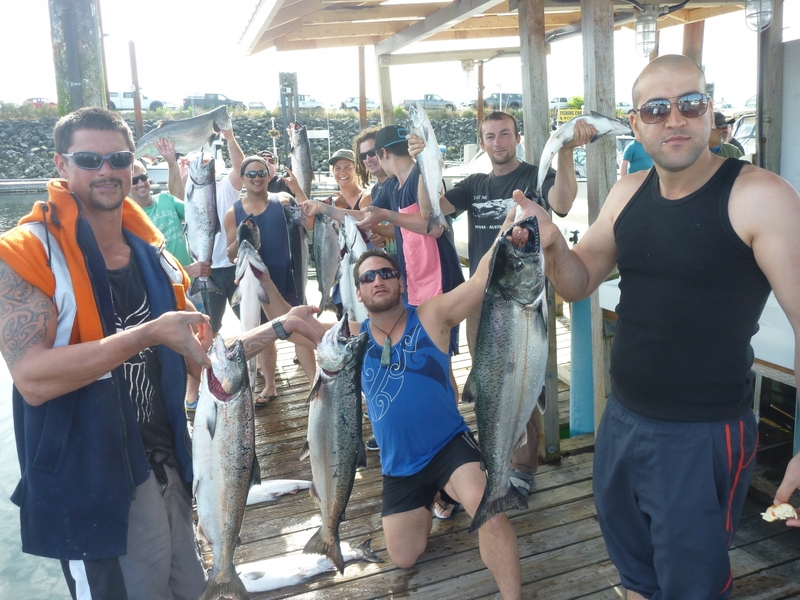 An awesome Campbell River Salmon fishing adventure. We left the dock at 6:00 am and had our first Campbell River Salmon in the boat in 5 minutes. We ended up with 5 nice Campbell River Salmon and a bonus ling cod.